Tandem Financial | Mindfulness? There’s an app for that. Mindfulness? There’s an app for that. 25 Apr Mindfulness? There’s an app for that. I’ve recently found a number of apps which are particularly useful and I wanted to share them with you. Headspace is a mindfulness meditation app. Users can browse through a wide range of collections and pick sessions to suit their mood and lifestyle. It allows you to choose your session length, replay your favourites and learn how to apply mindfulness to your everyday activities. The app offers a 10-day free trial. Please check it out to see if you like it! 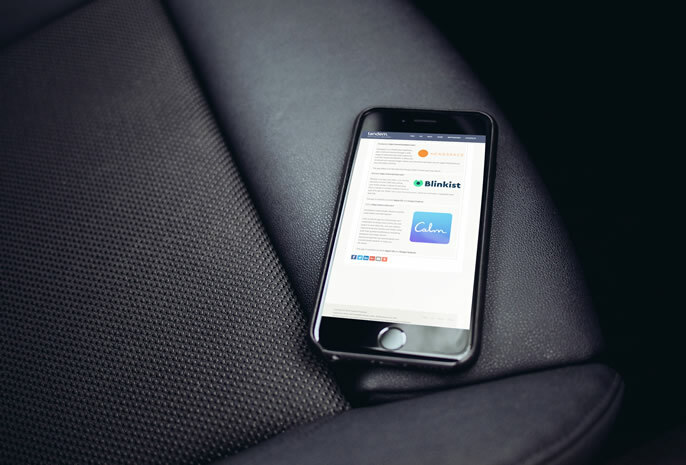 Blinkist is an app that offers a 15-minute summary of over 2000 best selling non-fiction books. Instead of spending hours, weeks or months reading a book or part of it, get the ‘blinks’ and cover the main points. Great for motivation, inspiration and learning. The app is available on both Apple OS and Google Android. 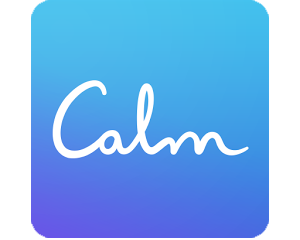 Calm is the #1 app for mindfulness and meditation to bring more clarity, joy and peace to your daily life. Join the millions experiencing less anxiety and better sleep with their guided meditations, breathing programs and sleep stories. Recommended by top psychologists and mental health experts to help you de-stress.